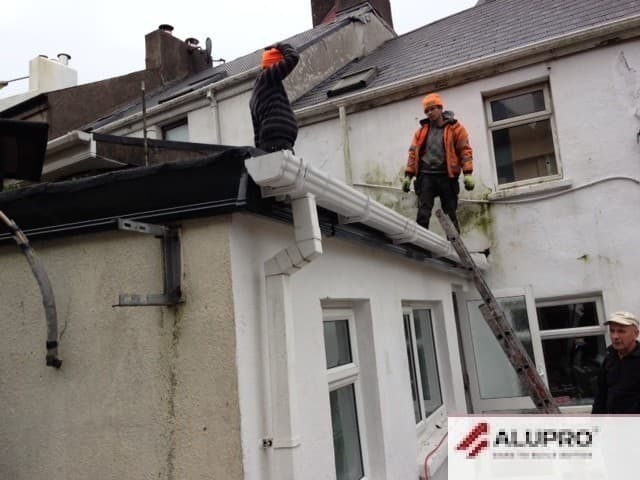 Alupro Liquid Rubber installers in Limerick, Limerick and Kerry. 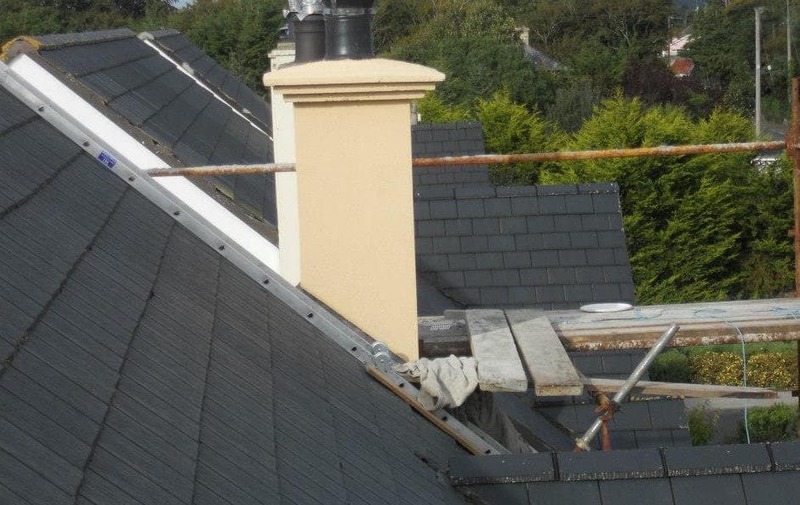 Liquid rubber is the ideal application because of it is a seamless waterproof membrane that meets the ever exceeds requirements of environmental and health and safety factors in the industrial and commercial roofing industry in Ireland. Liquid Rubber can be applied either by brush & roller, or for larger homes or business needs it can be sprayed on by applying the spray, up to 1000 square meters in a single day, instantly waterproofed and sealed. Liquid Rubber requires no primers or fleeces making it up to 5 times faster to apply versus some other systems. 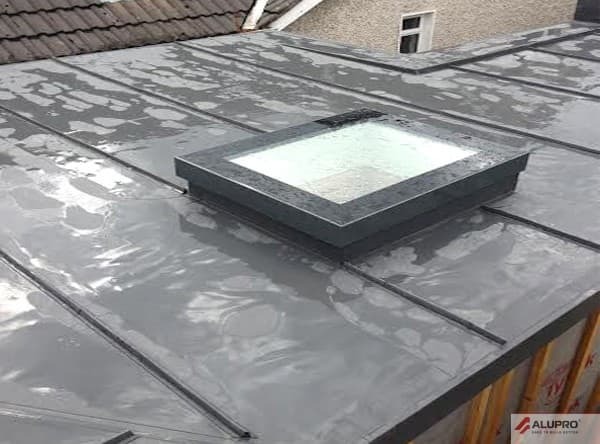 As a cold applied it sets as a single fully-bonded membrane with no joints or seams Its unique formula provides up to 100% elasticity and over 95% memory allowing for excessive roof movement. Liquid Rubber eliminates the need for stripping material. It provides an ideal coating for substrates including felt, asphalt, timber, concrete, corrugated asbestos, metal and insulation boards for both pitched roofs and flat roofs installations. Furthermore since Liquid Rubber fully bonds to the substrate it provides the ideal solution for rust prevention and asbestos encapsulation. Pitched/Corrugated Roofs: Liquid Rubber Instant Set is the ideal solution for pitched roof waterproofing providing a seamless fully bonded finish. Flat Roofs: All of our systems can be applied to flat roof areas. 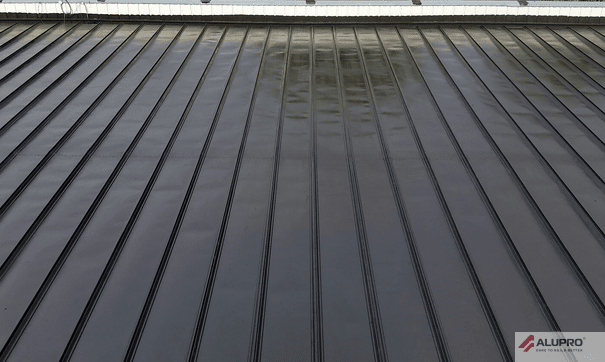 Liquid Rubber is used predominantly on larger roofs. 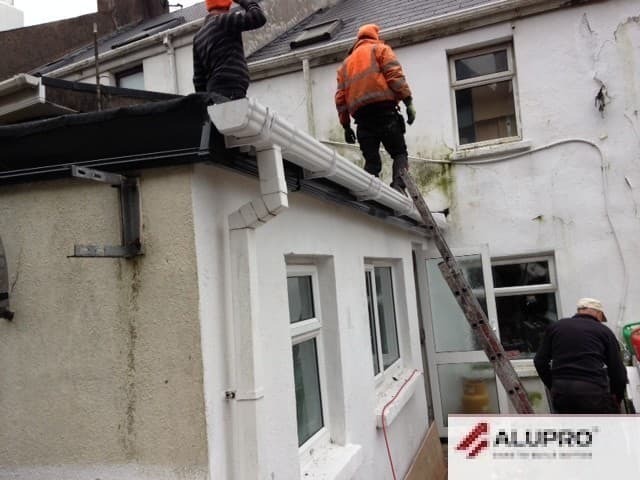 Gutters: Gutters can be difficult to waterproof especially when there is a potential of imminent rain. Both our systems provide a rapid curing fully bonded seamless solution ideal for gutters of any material, length or girth. Asbestos Roofs: Liquid Rubber Instant Set provides a cost effective solution that can encapsulate asbestos roofs economically and with minimal disruption to the building operations. Structural Waterproofing: Liquid Rubber Instant Set provides a fully bonded seamless tanking membrane to areas requiring waterproofing including walls, basements and concrete structures above or below ground.